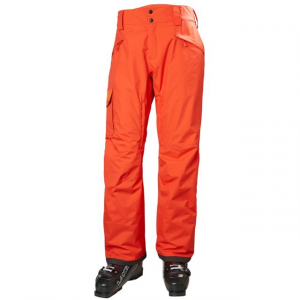 Visit Patagonia's Men's	Insulated Powder Bowl Pants page. When that upper bowl is filled with powder is no time to be caught with pants that don't perform as they should - get the Patagonia Insulated Powder Bowl Pants and blast off with genuine GORE-TEX(R) waterproof breathable goodness and 60 grams of Thermogreen(TM) synthetic insulation. Guaranteed to let you get the goods without worrying about a wet behind. Whether fresh pow or untouched corduroy awaits you, answer the call of your weekend alarm and roll out of bed into the Patagonia Insulated Powder Bowl Pant. Thermogreen insulation wards off first-run chills as you ride the lift surveying the most promising conditions, while a Gore-Tex outer membrane and fully taped seams keep you warm and dry during surprise (and welcome) snow squalls later in the day. On a piercing Big Sky day, it's not the new snow filling in your tracks that shuts you down, it's the raw cold. 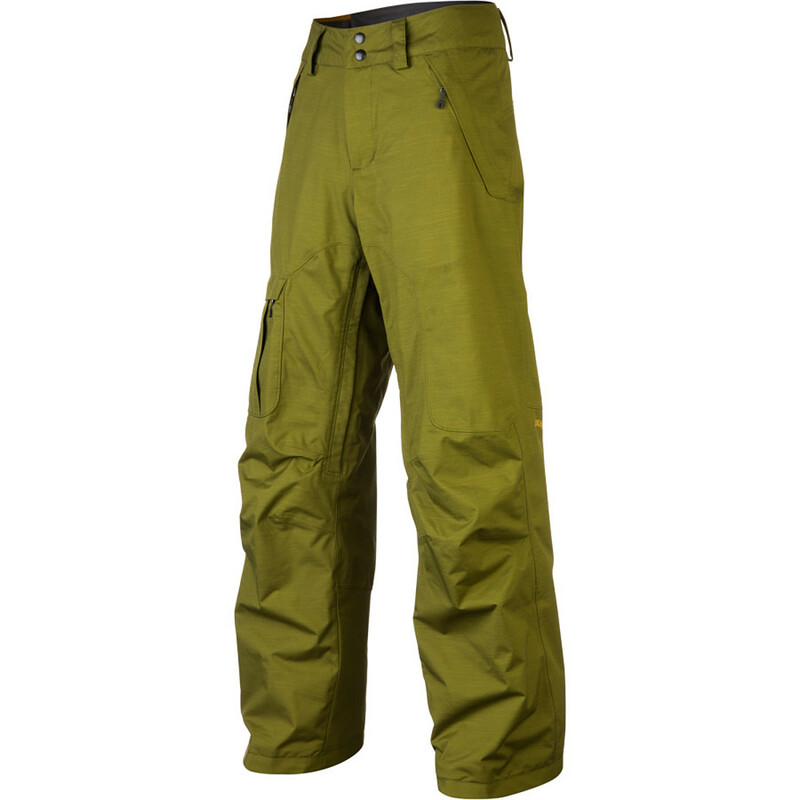 Raise your internal temperature with the Insulated Powder Bowl Pants. They foil suboptimal conditions with strategically placed, body-mapped 60-g Thermogreen recycled insulation that dries quickly, traps heat (even when wet) and keeps you agile on hard-freeze days. A durable, 2-layer, 100% polyester GORE-TEX fabric provides waterproof/breathable and windproof protection, yet feels light and limber for unmatched freeride performance. The DWR (durable water repellent) finish keeps water and snow from saturating the fabric. For mobility and natural motion, Powder Bowls have articulated knees, a polyester taffeta lining throughout the legs, and a forward-momentum shape. The waist has a combination of a smooth taffeta lining to wick moisture, grown-on belt loops, a zip fly and adjustable tabs to fine-tune the fit. 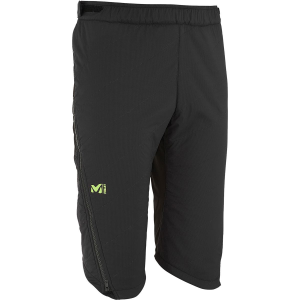 Other details include low-bulk Slim Zips, mesh-lined thigh vents to off-load heat, an embedded RECCO avalanche rescue reflector and built-in gaiters with gripper elastic and tough scuff guards. Zippered pockets: two handwarmers, one back and one right thigh. With a combination of burly fabric and strategically placed insulation, the men's Patagonia Insulated Powder Bowl pants keep you toasty warm and snow-free while you tear up the slopes.